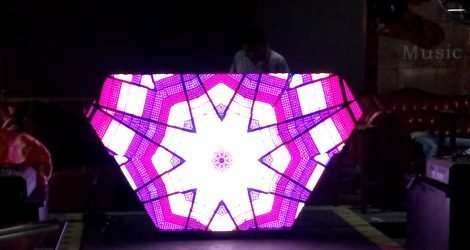 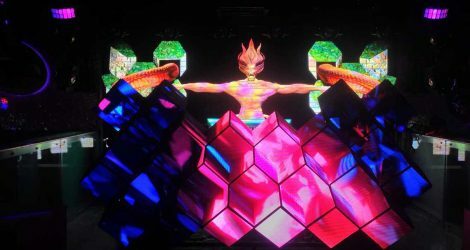 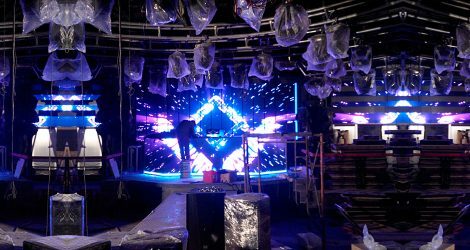 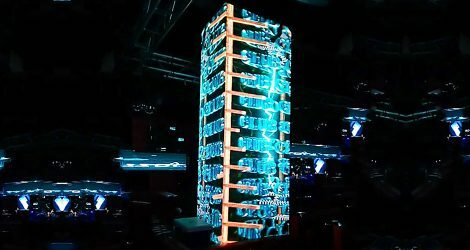 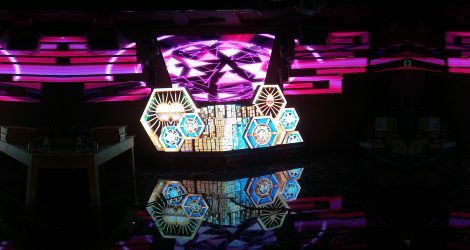 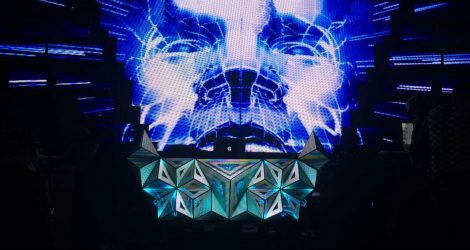 Engage crowds at clubs and bars with unique and fantastic looking LED Video Display provided by LED Display Manufacturer, 3CINNO using customized freeform LED elements. 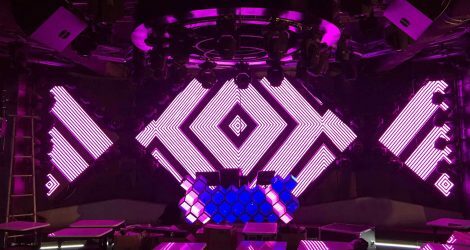 With loud music and dazzling lights, a bizarre looking LED DJ booth interacting with music adds excitement and drama to the club lighting show. 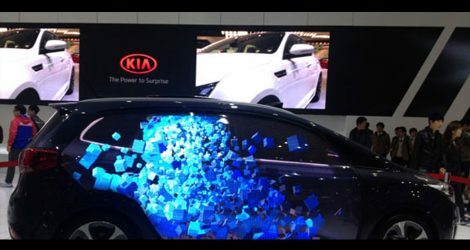 It is the ideal medium to convey fabulous visual design. 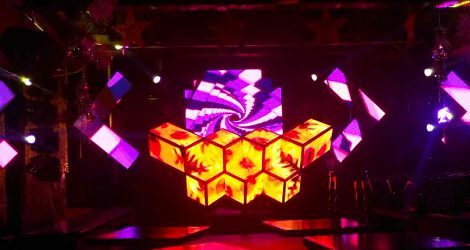 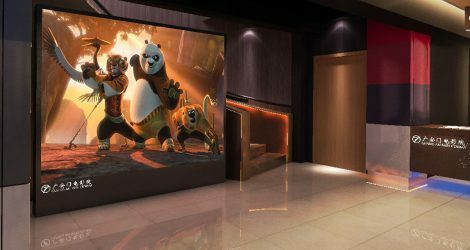 Custom LED Video Display modules from LED Display Manufacturer, 3CINNO to have varieties of shape that let you go wild with your creativity. 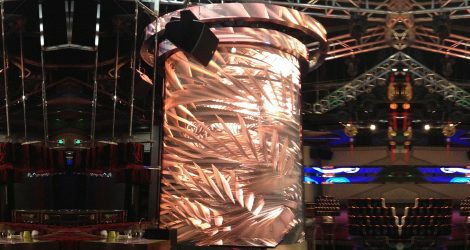 For a entertainment venue not expecting anything over the top, you still have creative and easy-to-install LED sourcse to cover a column, mount over a wall for color video effects.